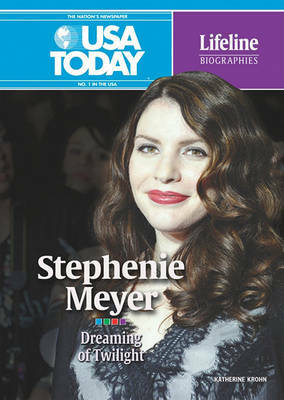 Stephenie Meyer is an American author and creator of the teen vampire saga, the Twilight series. The series first captured the imagination of young adult readers in 2005 with the novel Twilight. It was the stay-at-home mom's first novel and became a publishing and pop culture phe... read full description below. Stephenie Meyer is an American author and creator of the teen vampire saga, the Twilight series. The series first captured the imagination of young adult readers in 2005 with the novel Twilight. It was the stay-at-home mom's first novel and became a publishing and pop culture phenomenom.